Having no emergency cash: I have been successful enough with San Antonio investment properties that I have plenty of cash when I need it. The problem that some beginning wholesalers have is that they don’t have much money. It’s nice to be able to wholesale properties because you don’t always need to have a lot of capital to make money. However, if you do not get the house sold, you have to buy the house. In my case, I am able to buy the house myself if it does not sell, and then I usually mark it up and make at least $5000 when I sell it eventually. Not having a good buyer’s list: Many wholesalers in San Antonio real estate investing struggle to develop a good buyer’s list because it’s hard to find cash buyers. It takes a lot of work and networking. You should never wait until the property is under contract until you find cash buyers. 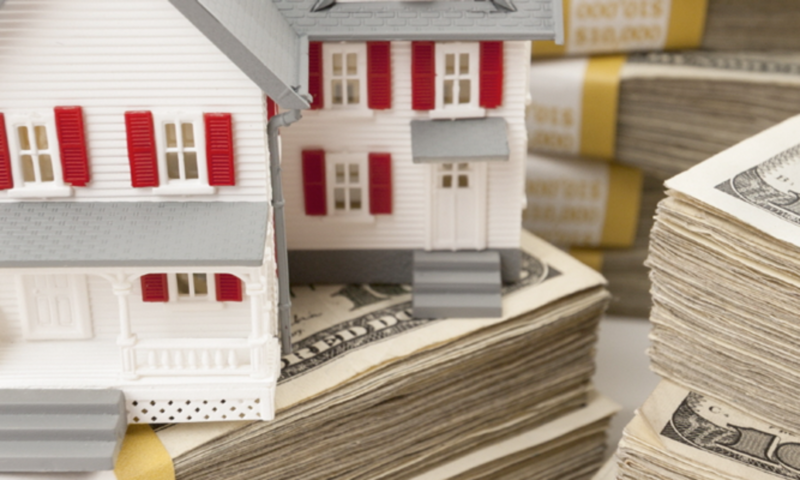 Finding cash buyers is an ongoing process that you should always be doing. I am always looking for cash buyers everywhere I go, and I also market heavily on Craigslist and through my website for cash buyers. I have found many good out of state investment property investors this way. Remember the needs of the buyers. It is easy to get too focused on your assignment fee as a San Antonio real estate investor. If the price of the house is too high, the end buyer may feel there is no money to be made. I am very good at negotiating a low price and getting the rehab numbers very close to reality. I also can recommend one of my excellent, inexpensive crews to rehab the San Antonio wholesale property to make sure that the investor is happy with his profit. Check the house carefully. Either pay to have it inspected or be really good at inspecting houses yourself. If you end up putting a house under contract with very expensive, unknown problems, you could end up losing your rear. Paying too high a price: Buying and selling under market value properties is fun and it is easy to lose track of the bottom line. If you pay too much money, you will never be able to turn a profit. Crunch numbers: Before you buy or put a wholesale property under contract, you have to know that it is worth it. I am now a real estate agent so I am able to run my own comps and determine my ARV. So, you figure 70% of the ARV, minus your profit, and that is the highest price you can pay. Do not pay more than that or you will lose money. Bad pricing: If you do not get any offers on your property after a month, you may have priced it too high. By avoiding those common problems with San Antonio wholesale property, I have been very successful in my investing career.